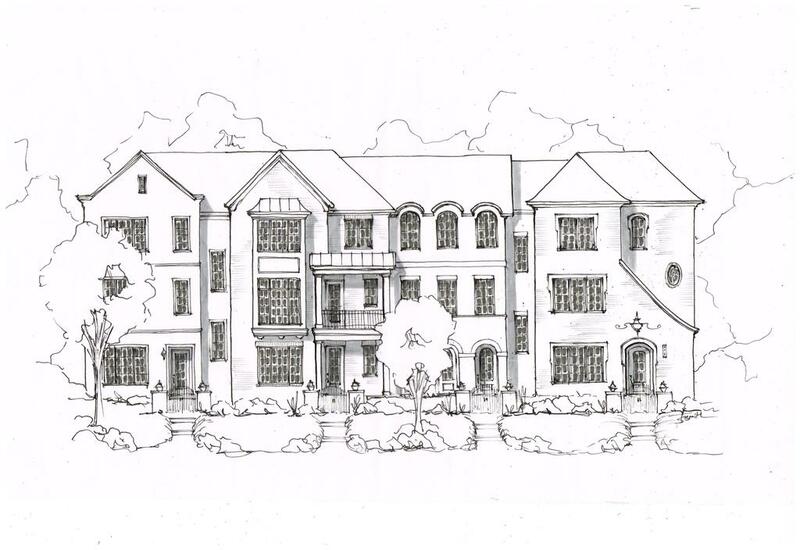 A Charlotte developer is using real estate crowdfunding to raise capital for a new 27-unit townhome development in SouthPark. Saratoga Asset Management, headed by Ray Wetherington, is planning to build the project on a 2.6-acre site at the southwest corner of Fairview and Closeburn Roads, between Park Road and Park South Drive. Saratoga is under contract to purchase the site, which was rezoned last year, and is teaming with custom homebuilder Simonini Homes on the development, called SouthPark City Homes.